We are pleased to announce the launch of Chateau St Pierre de Serjac, the latest luxury development by renowned developers Domaine and Demeure. The Chateau St Pierre de Serjac development is a high end development of 36 managed holiday homes centred around the wonderful chateau of the same name. Set in 10 acres of gardens, park and woodland, with magnificent pines and oaks, elegant palms, and abundant mimosa, jasmine and passion flower. The park is being entirely restored using the outline of the original gardens, still discernible today. With units ranging from 2-4 bedrooms, some with private swimming pools, as well as 2 communal swimming pools, one covered, tennis court and working winery, the Chateau St Pierre de Serjac really is a fabulous answer to the perfect holiday home question. 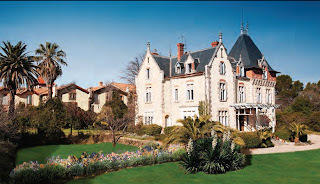 Follow this link to see more information about Chateau St Pierre de Serjac and to apply for a brochure. 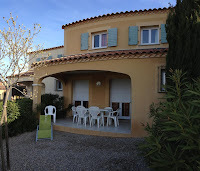 This morning I went to see a Property in Domaine du Lac golf St Thomas just outside Beziers. What a fabulous house. A 2 bed Property in Domaine du Lac golf St Thomas with direct views over the very pretty lake and a lovely rear garden leading almost up to the water's edge. 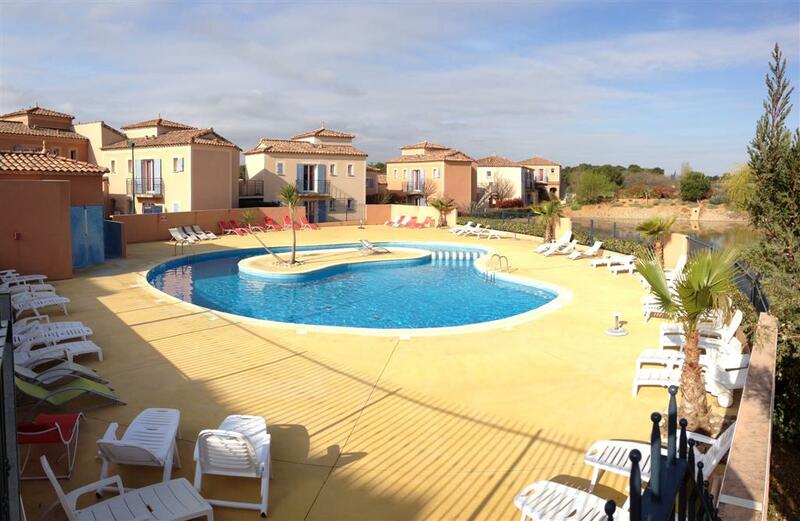 With 2 double bedrooms, 1 bath and 1 shower, as well as a lovely communal swimming pool, this Property in Domaine du Lac golf St Thomas is sure to be a big hit if it comes to the market for sale so watch this space.